Wine of Spain. 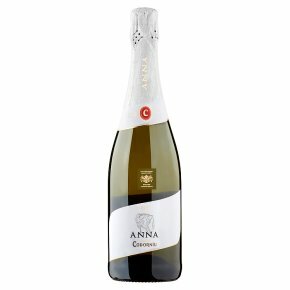 Anna is our tribute to the last member of the family to take de Codorníu surname. Made mostly from Chardonnay grapes and completed with local varieties, it is a fresh, delicate cava with subtle notes of peach and apple.